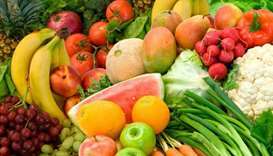 Qatari authorities have lifted the temporary ban on fresh, chilled and frozen vegetables and fruits from India, imposed towards the end of May this year, following reports of the outbreak of Nipah virus in a northern Kerala district. 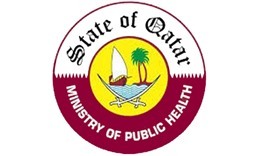 Qatar has temporarily banned the imports of fresh, chilled and frozen vegetables and fruits from Kerala and urged Qataris and expatriates to avoid unnecessary travel to the southern Indian state until a Nipah virus outbreak stabilises. The two new Nipah cases in Kerala take the total number of confirmed cases to 17, Kozhikode district medical officer V. Jayashree said. Officials in the southwestern state of Kerala said that in addition to the latest fatality two patients have tested positive for the virus spread by fruit bats.